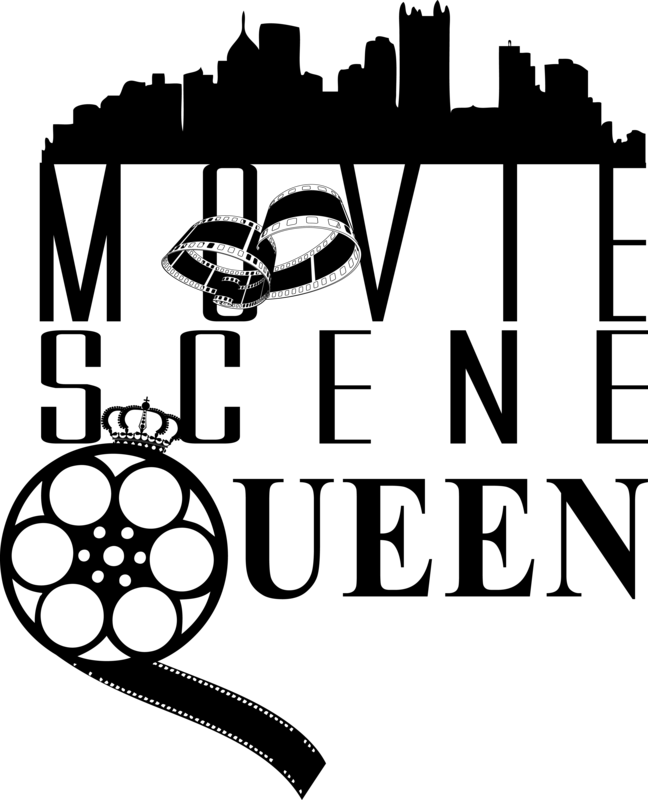 Warner Brothers Pictures has been on a consistent roll in 2013 with great movies like Gravity, Prisoners, and The Hobbit: The Desolation of Smaug, but the movie production company fell short with boxing movie, Grudge Match. 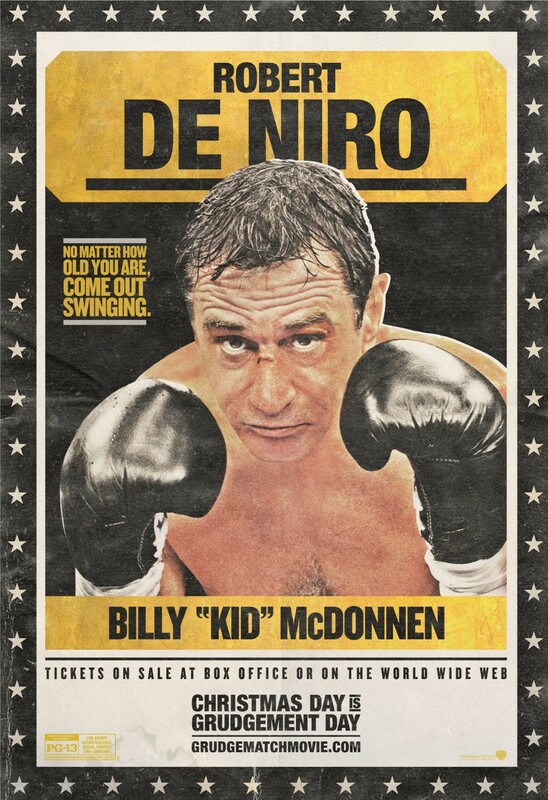 Pittsburgh retired boxing rivalries Billy “The Kid” McDonnen (Robert De Niro) and Henry “Razor” Sharp (Sylvester Stallone) settle their 30-year grudge with one last fight. Funny man Kevin Hart also stars in the movie as the modern day Don King, Dante Slate, Jr., who sets up and promotes the long awaited fight. No matter the role, Kevin Hart always seems to plays Kevin Hart. I think we have put Kevin Hart in this funny box and now it is almost impossible for him to get out. In Grudge Match, he was trying really hard to be funny. And while I chuckled at some of his redundancy, I also wonder how great he’d be in a more serious role. The most disappointing part of the movie is that although it claimed to be based in the Steel City, the movie was actually filmed in New Orleans. A real Pittsburgher, like myself, can not be easily fooled. The movie has a couple of quick still shots of Downtown Pittsburgh and the steel mills. Other than that, it’s clear that Grudge Match was no where near here. I’m predicting a box office flop. The movie isn’t great and Grudge Match will be up against some other great contenders on Christmas Day. Martin Scorsese’s The Wolf of Wall Street, starring Leonardo DiCaprio as a New York stock broker, is a raunchy and high speed story about a wealthy lifestyle that leads to Wall Street corruption, mob association and federal indictment. Also coming out on December 25th is the Secret Life of Walter Mitty. Director Ben Stiller stars as Walter Mitty, a LIFE magazine employee who’s facing being laid off as the magazine suspends it’s hard copies issues and goes completely digital. Walter Mitty’s spacey imagination causes him to zone out and after an unforeseen circumstance, he must come back to reality. Ben Stiller is serious yet still laughable. The movie is different, cool and can be enjoyed by the entire family. 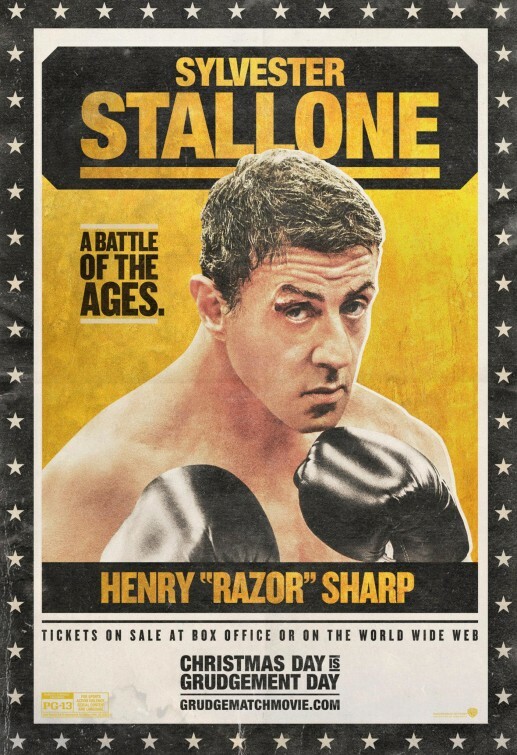 2 STARS: I expected more from Grudge Match, but nothing was exciting about two old rivalries boxing in their 60s.